Older Diabetics Striving For Higher A1C? 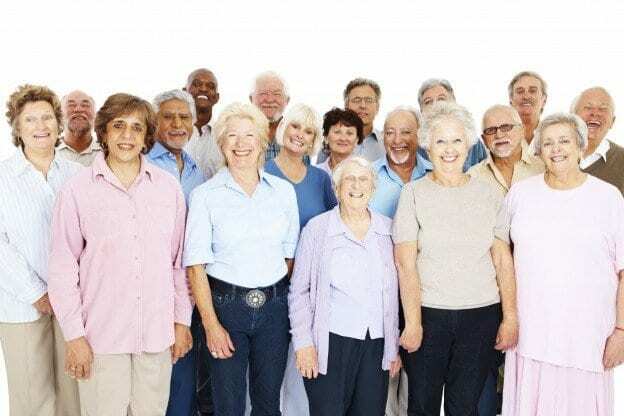 Older diabetics striving for a higher A1C? Older patients with multiple medical conditions might see their blood sugar levels drop to a dangerously low point when taking different medications for different health problems, so the usual aggressive control of those low A1c numbers might do more harm than good by causing hypoglycemia (low blood sugar levels), which can lead to confusion, coma, and even death. 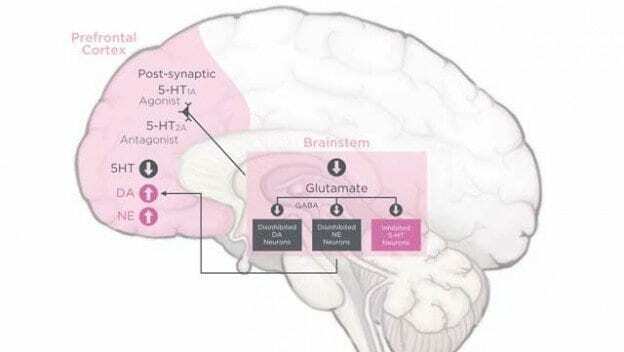 Results of a study conducted by Mailman School of Public Health at Columbia University and Harvard School of Public Health show that women who are suffering from post-traumatic stress disorder are nearly twice as likely to develop type 2 diabetes when compared with women who don’t have PTSD. This entry was posted in Diabetes News on January 31, 2015 by admin. 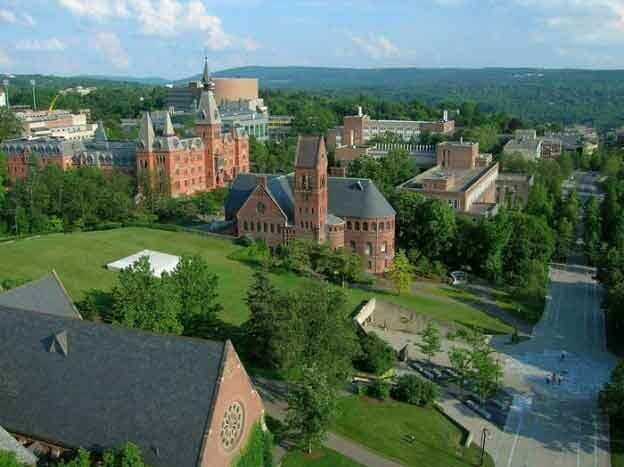 Rub-On, Tattoo-Like Sensor for Testing Blood Sugar Levels? A proof-of-concept study, scheduled to be published in the American Chemical Society’s journal Analytical Chemistry in the near future and submitted by Joseph Wang and colleagues at the University of California San Diego, indicates that a rub-on, tattoo-like sensor that sticks to the skin that they have developed can detect glucose levels. This entry was posted in Diabetes News on January 28, 2015 by admin. 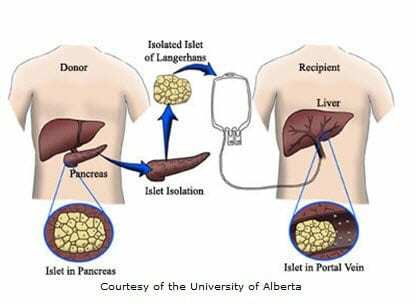 According to a recent study, type 1 diabetic patients have found some very welcoming news after receiving pancreatic islet transplantation for complications derived from insulin treatments. This entry was posted in Diabetes News on January 25, 2015 by admin. According to a new study in the American Journal of Preventive Medicine, only half of the adults in the United States were screened within the last three years for diabetes; therefore, one-third of the people with diabetes are not diagnosed with this life-threatening health condition. This entry was posted in Diabetes News on January 10, 2015 by admin. 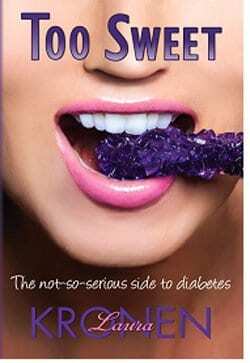 Liraglutide (marketed under the brand name Victoza), a long-acting treatment for type 2 diabetes, has been approved by the Food and Drug Administration in higher-dose prescription form for weight loss in obese patients, and in otherwise overweight people who have at least one weight-related problem such as high cholesterol, high blood pressure or diabetes. 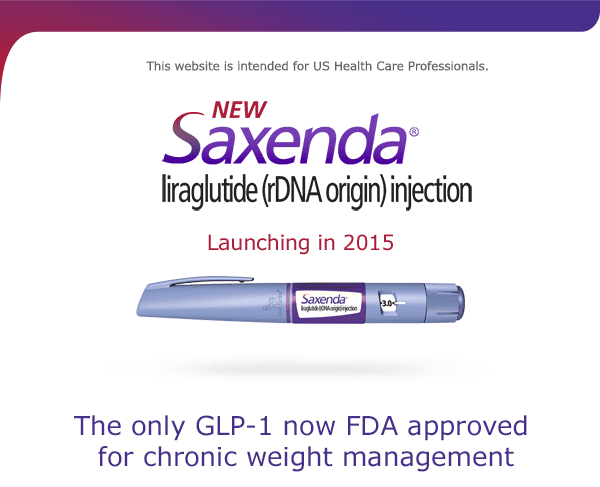 Victoza, when used for weight loss in its higher-dose prescription form, will be sold under the brand name Saxenda, which will be administered as a daily injection in a pen-like dispenser. This entry was posted in Diabetes News on January 5, 2015 by admin. The FDA has announced on 5/15/2015 that the use of SGLT2 inhibitors can cause too much acid in the patient. Please read the above link for additional details on this development. A new study supports that a drug combination may be better at reducing blood sugar levels then one medication alone. 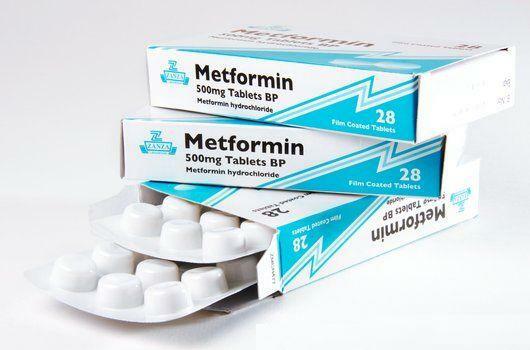 Scientists suggest that this synergetic mechanism of two medications, Metformin and SGLT2 inhibitors could just be the next stage in treating diabetes. This entry was posted in Diabetes News on August 6, 2014 by admin.